[18:07] so if we click it repeatedly we could just bury him in potatos? [18:07] Is that how that works? 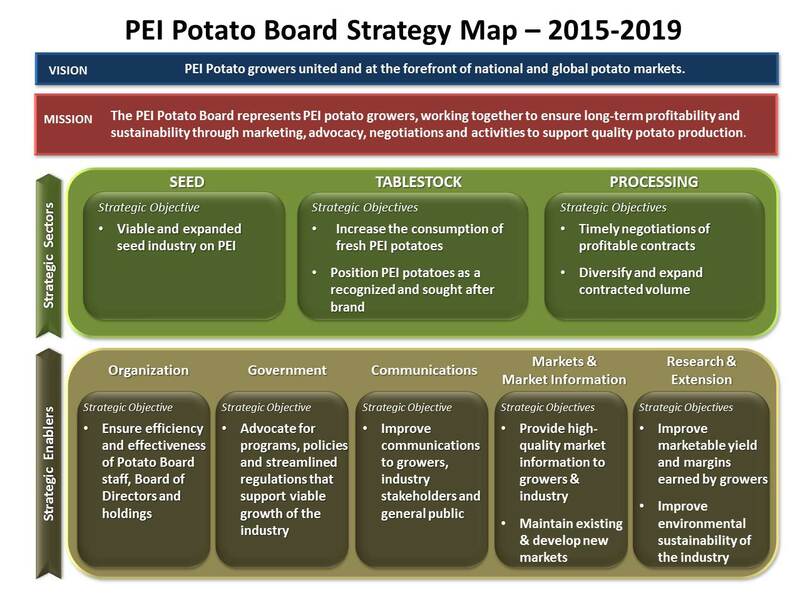 [18:08] " Potatoes are the primary cash crop on the Island and PEI continues to be the largest potato-producing province in Canada, growing one-quarter of the potatoes in the country." [18:09] Does 5 guys in Canada get their potatoes from PEI? [18:09] <Aidan_msk> We… we do? [18:17] "Irish immigration to Prince Edward Island occurred in three waves— 1767–1810 saw the Colonial Pioneers; 1810–1830, the Southeastern Immigrants (from Wexford, Waterford, Kilkenny, and Tipperary); and, in 1830–1850 came the Monaghan Settlers (but also emigrants from Armagh and Tyrone). " [18:24] suddenly everyone on the server wants to go to PEI. Most successful advertisement ever.